Outline Magazine Issue 4 Outline Slovakia #4 magazine Outline magazine is back - this time with issue #4. As always it brings you tons of fresh styles from the East. Featuring: - SOBEKICS - MJAY intervies - South Africa report 104 pages full of HQ flix. 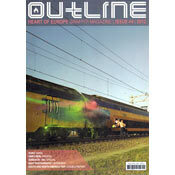 Outline Slovakia #4 magazine Outline magazine is back - this time with issue #4. As always it brings you tons of fresh styles from the East. 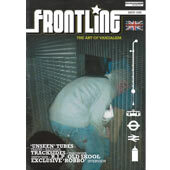 Featuring: - SOBEKICS - MJAY intervies - South Africa report 104 pages full of HQ flix.